these are some of the phrases commonly used to describe Silvana, Founder and Principal of Silvana Patrick Fashion and Image Consulting. Silvana founded her company 7 years ago after 15 years in the foreign trade industry to help men and women define and refine their image and style through wardrobe. Silvana's has an international reputation having run her business in cities like the São Paulo, New York, Doha, Melbourne and Auckland and recently relocated to Sydney, Australia. 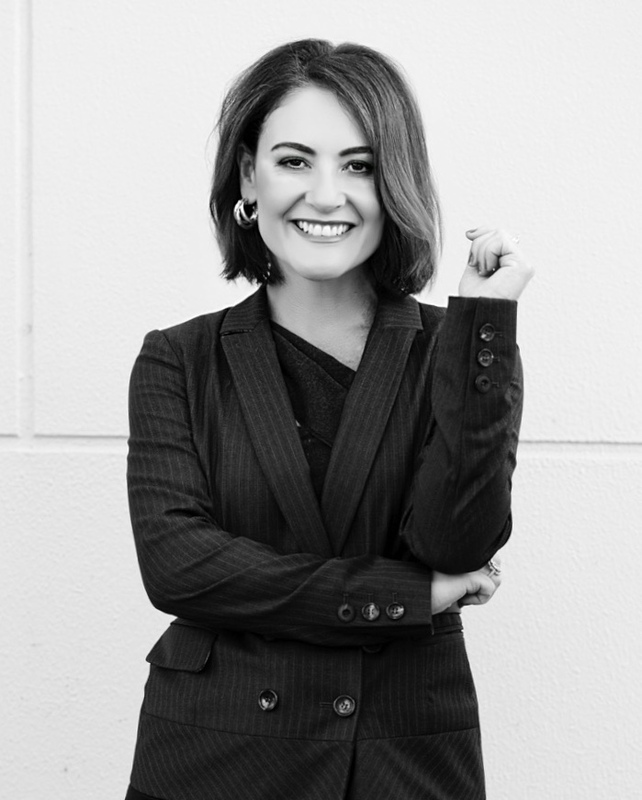 Her inside knowledge of the corporate world as a sales manager and her profound knowledge of several fashion houses such as Giorgio Armani, Salvatore Ferragamo and Gucci amongst others, give her a unique insight and advantage in the fashion and image management consulting profession.